Get the training and support you need to build your thriving audience business, and create income through impact. 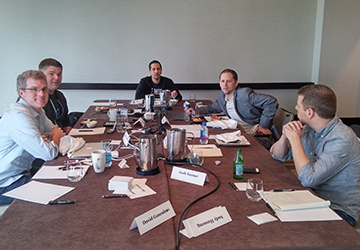 Our mission is to educate and support visionary entrepreneurs who are dedicated to creating income through impact. If you have a message to share with the world or a solution that can change people’s lives, you’re in the right place. We’re here to support you as you use your unique voice, message, and work to improve the world around you. 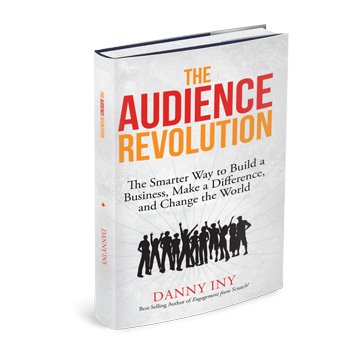 On this page, we’ve pulled together some of our most popular works, including Danny’s books, the Business Reimagined podcast, and a quick review of our top courses. Of course, we have lots of other free resources as well. As a subscriber, you get access to a full library of valuable training and reports. Click the button below to join the community—and access everything you need to build your thriving audience business. 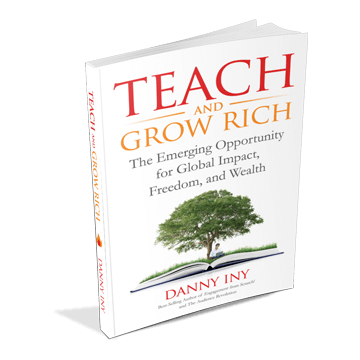 His newest book, Teach and Grow Rich talks about an emerging opportunity in online education. Embrace the better way of doing business and serving your customers—and learn how you can jump on this trend while it’s still taking shape. 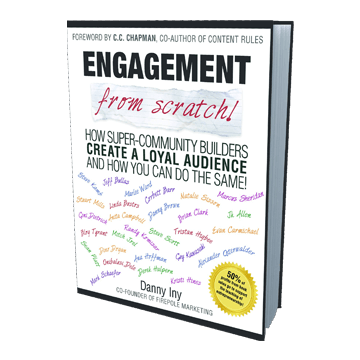 If you want to engage your audience and build a thriving community, you need Engagement from Scratch! 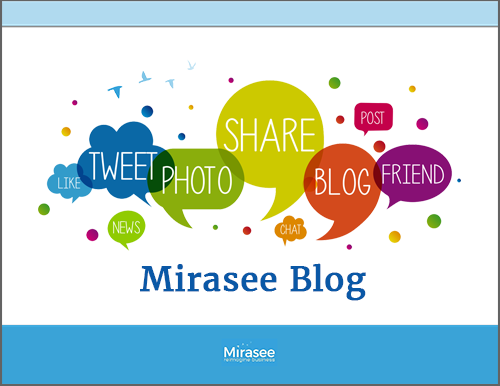 Join the Mirasee community, and you can get it FREE. Learn the strategy that is reshaping the business landscape, and creating the unique opportunity for aspiring entrepreneurs to make a massive income by making a deep and profound impact. Business Reimagined takes you behind the scenes each week with thought and industry leaders to see how they are reimagining business in their realm. From marketers to authors, bloggers to software startups and beyond, Danny digs into the deeper ways of thinking that shape the future of how business is done. Do something amazing for yourself, your family and the world. Subscribe to the Business Reimagined podcast with Danny Iny. 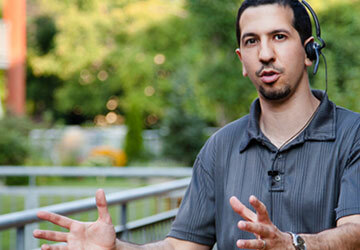 Get guidance and support to build and sell your course in 60 days. Join the waiting list for the new upgraded course, available in May 2016. 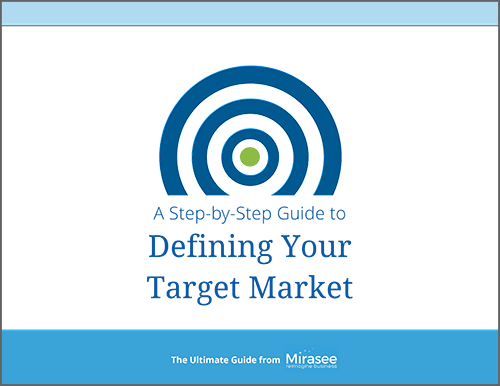 Mirasee is committed to re-imagining success. 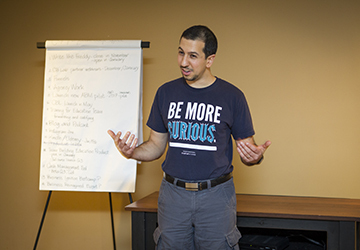 Learn about our mission, our story, and our values here. 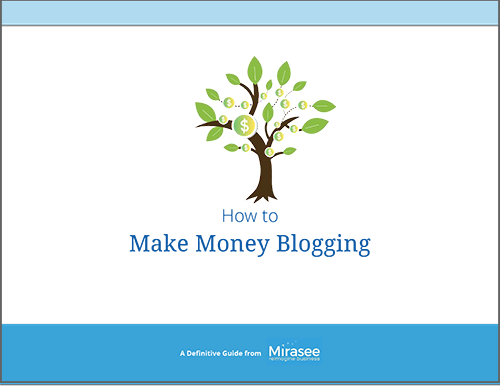 Take your marketing, audience-building, and blogging skills to the next level. These resources are freely accessible to all our followers. Join the community and get our full collection of FREE resources for building your audience business and creating income through impact.